The Classic Fox: Fox and Luther’s fox fur favourite orange pocket square! Get the fur coat look in your jacket pocket. 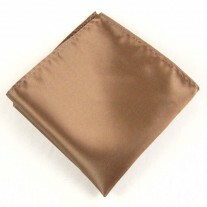 Feel foxy with the shimmering silk orange hankie and get ready to face the night ahead. The burnt orange colour works extremely well with natural colours such as greens and browns and highlights skin tone and other facial features. 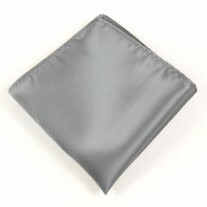 This is the gents must have pocket square! 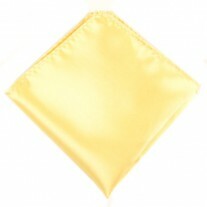 It’s a powerful little number and can be worn at any event thinkable, seriously any event! 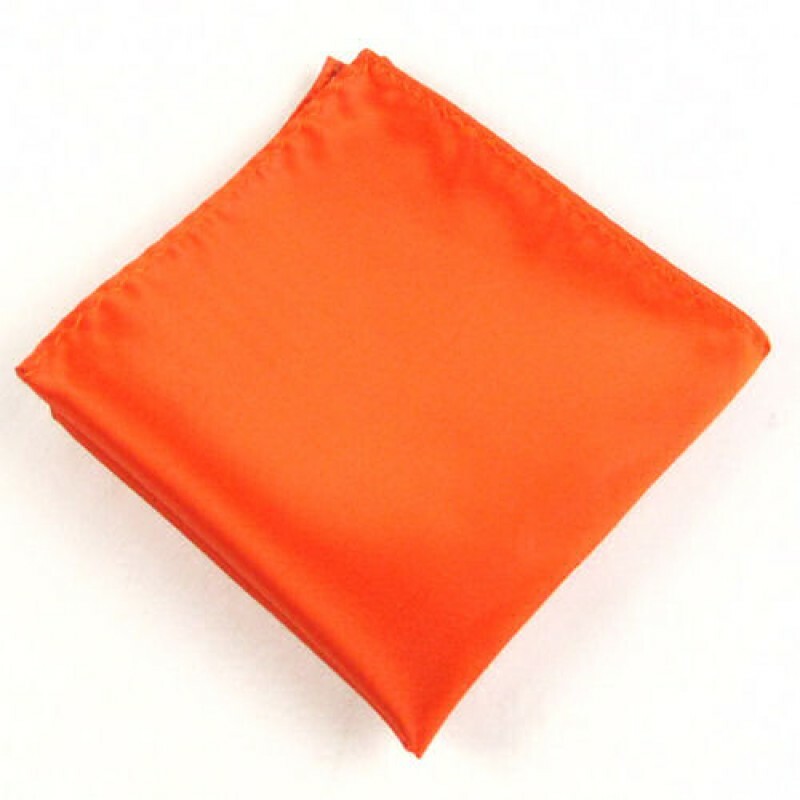 Our Suggestion – Orange Square and Tweed Jacket.